Summary: "Did you just bite me, Paul?" You have no idea what you've gotten yourself into. 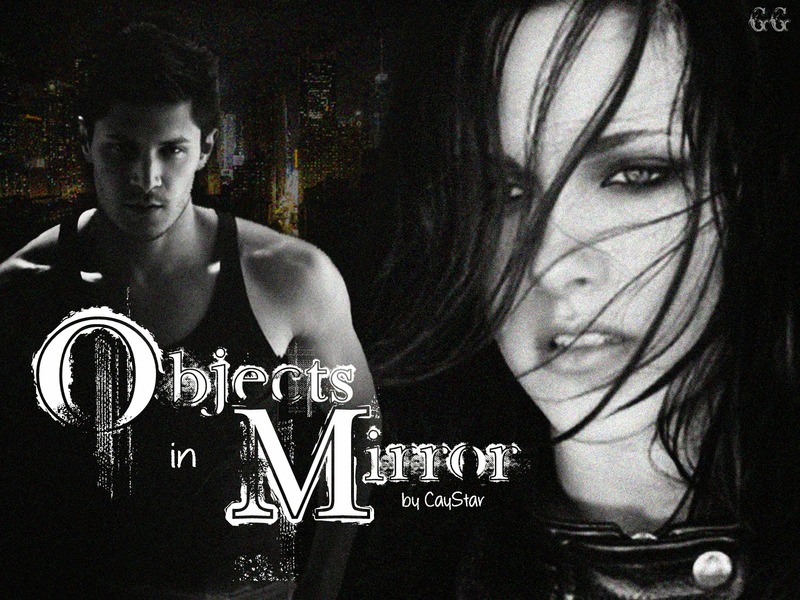 Paul/Bella imprint story, not your typical Bella. Rated M for language and adult situations.